Your new home awaits in Charlottesville! Consistently ranked as one of the top places to live and work in the United States, Charlottesville is a perfect place to call home. 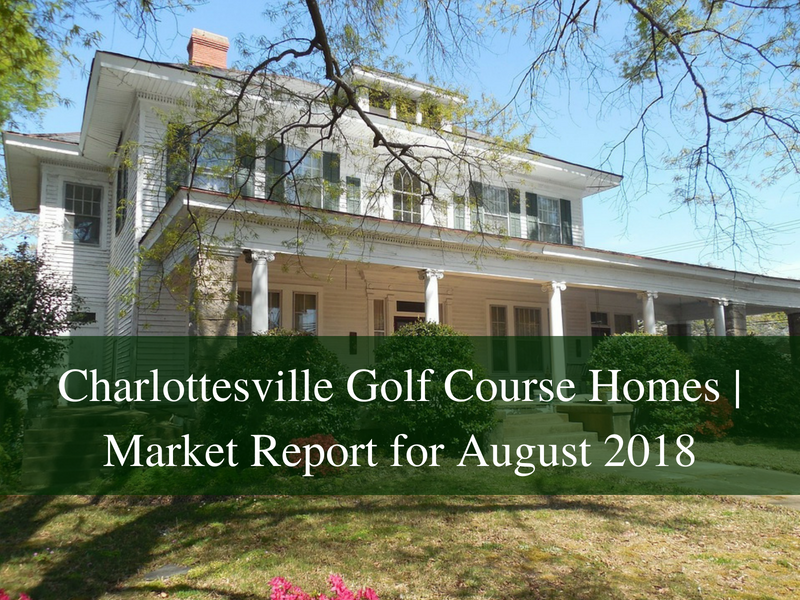 Many home buyers looking for Charlottesville golf course homes are drawn to the city’s outstanding recreational and dining amenities, premiere educational options at every level, safe environment, and much more. The area is characterized by gently rolling hills, peaceful farmlands, horse farms, patches of forest, and meandering rivers. It is known for its rich cultural, natural, and artistic history showcased in a selection of first-rate museums, galleries, wineries, and shops. Home to roughly 50,000 people, the city exudes an inviting and laid back atmosphere, its spirit is young and progressive. This is because of the presence of the University of Virginia, one of America’s best universities, founded and designed by Thomas Jefferson. Both Thomas Jefferson’s Monticello and the University of Virginia are now designated as World Heritage by UNESCO. Charlottesville is a hub for all things outdoors! The city is located within the upper Piedmont Plateau, in the foothills of the Blue Ridge Mountains and at the headwaters of the Rivanna River. The iconic mountain range lies a mere 30 minutes away by car to the west from downtown Charlottesville. Its proximity to Shenandoah Park is another great perk of living in Charlottesville. You’ll find several hiking trails within an hour’s drive. Hiking, kayaking, and horseback riding are popular activities during the summer, while the winter offers skiing and snow-tubing. The city of Charlottesville is home to some of the finest golf course communities in the country. These communities offer a wide array of neighborhood amenities as well as beautiful homes to please a wide variety of tastes and budgets. The popularity of golfing communities in Charlottesville has continued to grow over the years. If you are a golf enthusiast, you’ll surely enjoy the unbeatable lifestyle living options, but non-golfers enjoy the same availability of amenities and stable home values. These communities offer world-class golf facilities, amenities, and championship courses designed by some of the industry’s top architects. There are also other engaging activities like swimming, tennis, boating, and hiking. 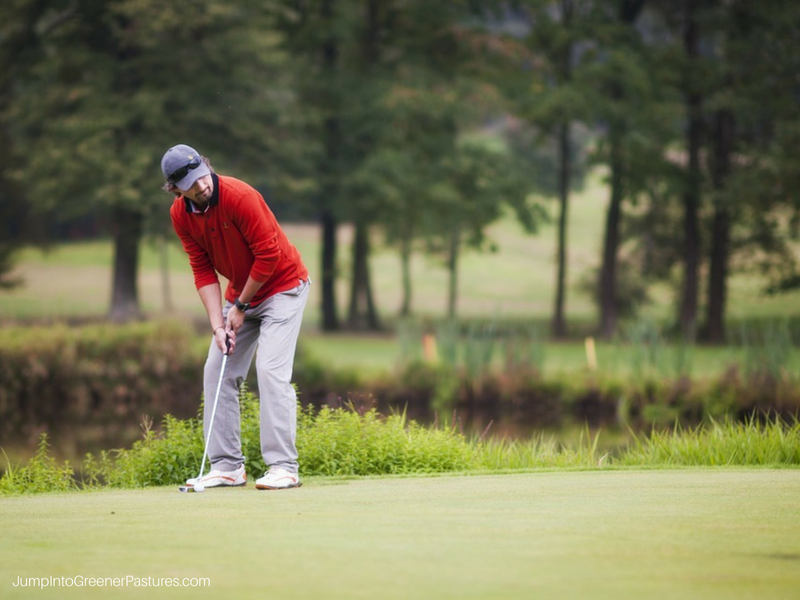 If you are looking for the ideal place to live, play and entertain, you’ll need to consider one of the Charlottesville golf communities. There are currently 168 Charlottesville golf course homes for sale. The prices range from $ 265,000 to $19,780,000. Living spaces vary from 1,440 to 12,728 square feet. The median listing price of these homes is $561,092. Start living in your very own Charlottesville golf home today. Call me, Pam Dent, at 434-960-0161. With my extensive knowledge of the Charlottesville area and the real estate market, I guarantee you a great and stress-free home buying experience!